Shape: Round, oval, square, rectangular, etc. Color: French Green, Dark Green, Euro Grey, Light Blue, Euro Bronze, Pink, etc. OEM service: Available in shape, size, color, etc. Payment Term: T/T, L/C, etc. Posted By: Qingdao Yujing Fanyu Trading Co., Ltd.
Business Description: Shandong Yujing Group was started in 2005, and we are specialized in manufacturing Mirrors, Glass, pvc profiles, etc. The mirror series products mainly include copper-free and lead-free silver mirror, waterproof silver mirror, aluminium mirror, colored mirrors, bathroom mirror, enlarging mirrors, car mirrors, and solar thermal power mirrors, etc. 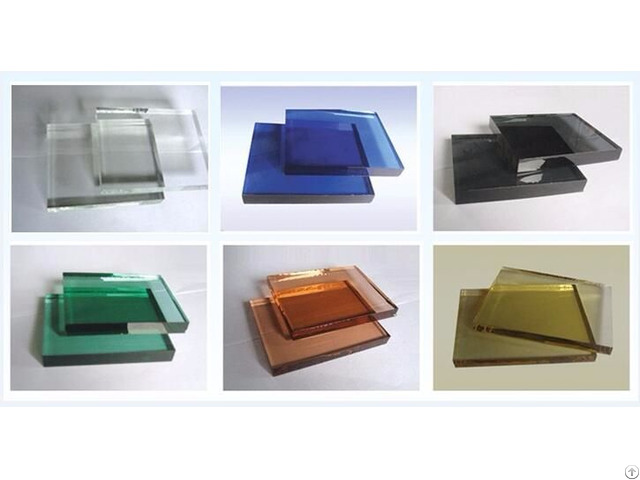 The glass series products mainly include insulating glass, tempered glass, float glass(tinted and reflective), laminated glass, LOW-E glass, patterned glass, etc. Our company has acquired ISO9001 quality certification system, ISO14001 environmental management certification system, TUV certification, Korea KS certification, SGS certificate, and glass CCC certificate, etc.